Pro Counter Australia, Legally Speaking: Street Art (Pt 1), photograph accompanying article written by Melbourne intellectual property lawyer, Sharon Givoni (available at: http://procounter.com.au/2015/03/20/legally-speaking-street-art-pt-1/) March 20, 2015. Pinup Skool Magazine, full page photograph, page 43, Issue 8 (May/June/July) 2014. Pinup Skool Magazine, full page photograph of the lovely Kim Day, dressed by Christine’s with make-up by Denise Moretti and hair styling by Little Red, Page 40, Issue 6 (September/October/November) 2013 (below). Cadillac & LaSalle Calendar 2012 Front cover photograph. La Cad Magazine, photographs (below) accompanying centrefold article written by Michael Holding, Autumn 2011. 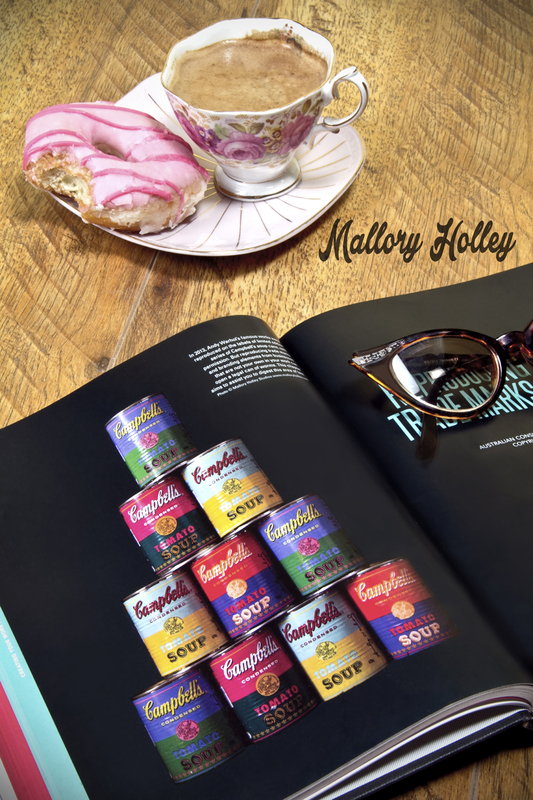 Mallory’s first solo exhibition, “Miami Cheesecake” could be described as a blast from the past with a contemporary twist. It celebrated the feminine form with an eclectic collection of classic 1940s & ‘50s pin-up beauties. The exhibition contained a series of stretched canvas prints of a juxtaposition of stunning showgirls, burlesque bombshells, hot heroines and boss cars. Miami Cheesecake was showcased at Bartiste, Frankston, from the 9th of December 2012 until the 30th Janurary 2013. Mallory’s series “Thinking of You” was featured at the Phoenix Gallery, Melbourne in late 2009. Everything about this series was old school, even the 30 something year old SLR used to capture these shots onto coloured slide film. Theres actually no photoshopping whatsoever here, unlike most of Mallory’s work.